Mark your calendars! Following on from the success of World Sherry Day, the festivities this year have now been extended to a week-long celebration of Sherry from 2nd – 8th June 2014. 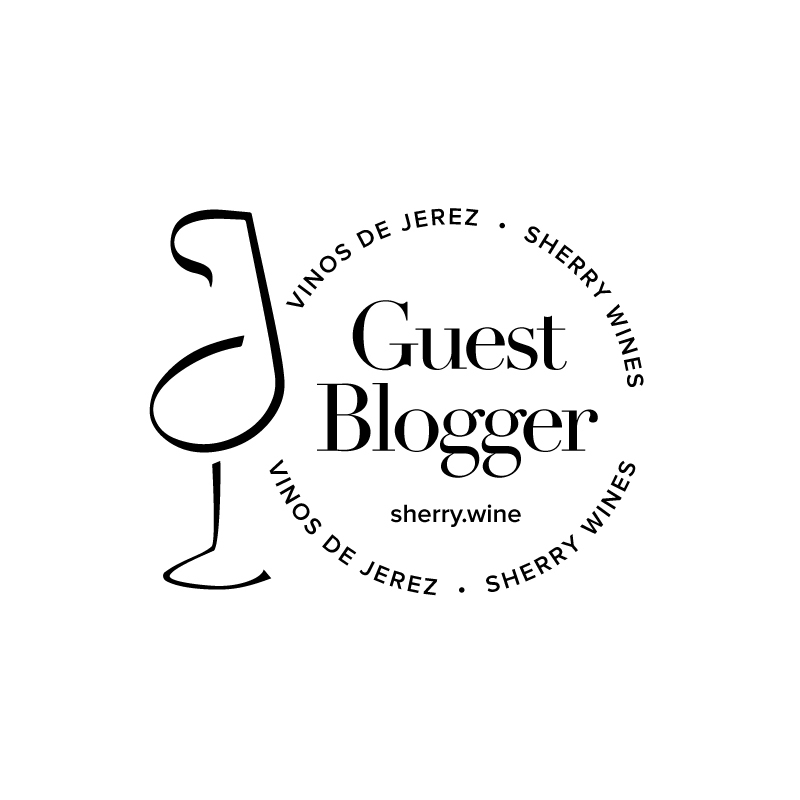 This year International Sherry Week will also coincide with Jerez’s anointed title as European Wine Capital 2014, highlighting Jerez’s contribution to the international food and wine industries. Check out the International Sherry Week Website www.isherryweek.com. The website encourages you to register your own International Sherry Week event, so whether you want to host a ‘Fino and Flamenco Friday’ or just want to get your friends together and introduce them to the delights of Sherry, upload the details of your event online. If you’d prefer to attend an event that is already registered, check out the website to see what public events are being held in your area. In the run-up to the event I’ll be blogging about Sherry here on The Vine Inspiration and also guest blogging for www.isherryweek.com.